Another post to declare my love for all things to do with ground beef, turkey, etc. Huge meatballs filled with bacon, onion, sundried tomatoes, and mushrooms. In a large skillet over medium to high heat, add chopped bacon pieces. Cook for 4-5 minutes. Add onions, garlic, mushrooms, and sundried tomaotoes. Saute for an additional 4-5 minutes. Remove from heat and let cool. In a mixing bowl, add ground turkey and cooled ingredients from skillet. Mix well. Note that the mixture will be a little wet, since there are no breadcrumbs in this recipe to soak up the juices (traditional recipe calls for bread crumbs). Once cooked, this will be okay, but the meatball rolling process will be a little messy! Using your hands, roll mixture into meatballs (whichever size you’d like). For the purpose of this recipe, I made large meatballs, a little bit smaller than the palm of my hand. Place meatballs onto a baking sheet. Bake in oven for 15-20 minutes. 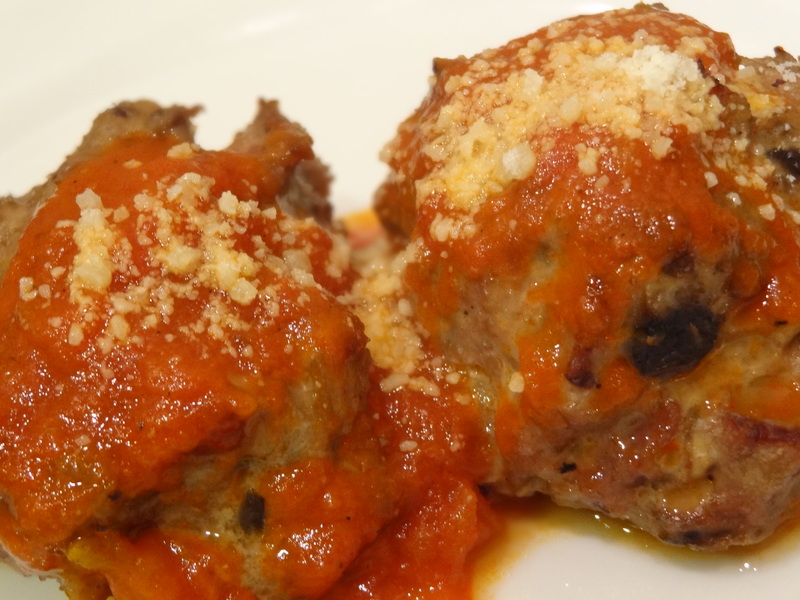 When there are about 2-3 minutes left, top each meatball with tomato sauce and a little bit of grated parmesan cheese. 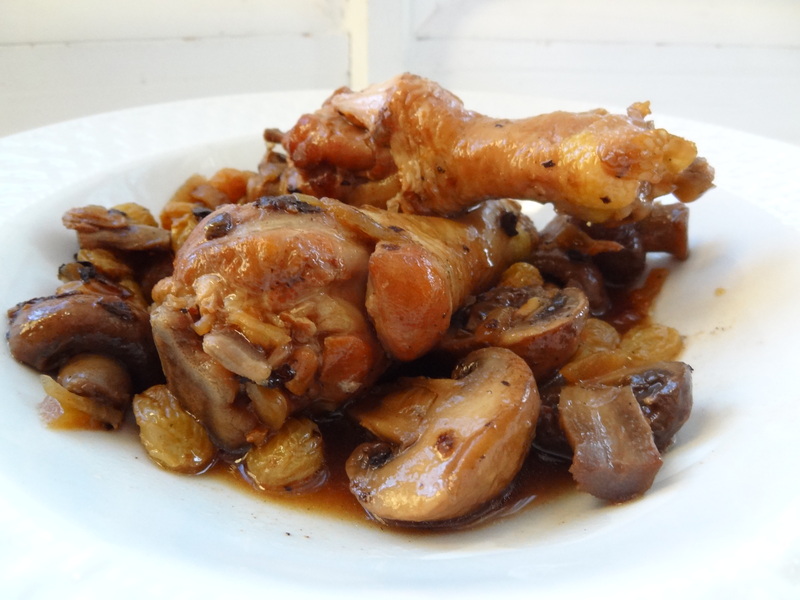 Remove from oven, let cool for a few minutes, and enjoy – this is fantastic on its own or atop some spaghetti squash. I love, love, love winter vegetables… Beets, brussels sprouts, cauliflower, and my new favorite — Parsnips. I picked up a bag of them at Trader Joe’s the other week, in search for a new vegetable to try. 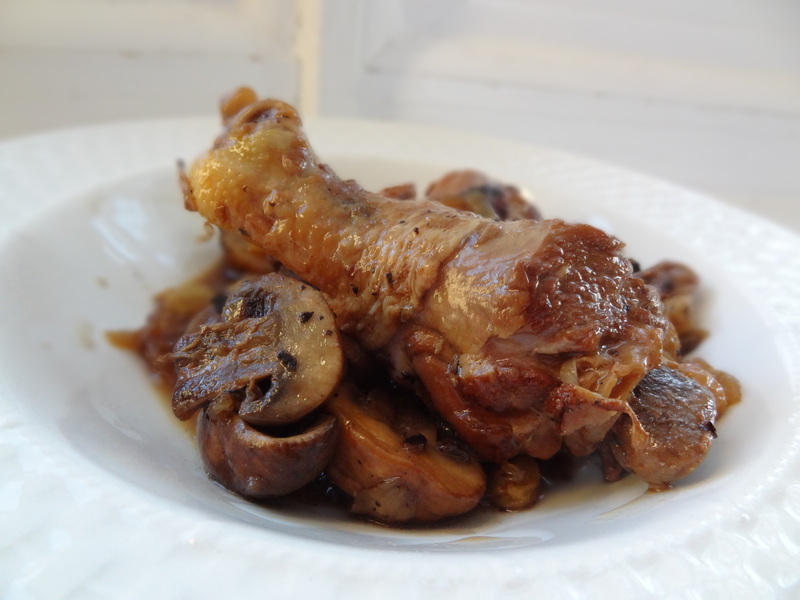 This was perfect in this simple crock pot recipe. It tasted really similar to potatoes! Season chuck roast with sea salt and black pepper. In a large skillet, over high heat, add bacon fat (or cooking oil of your choice) and sear each side of the roast for about 4-5 minutes on each side. It will get smoky in the kitchen, but it’s worth it as this process really seals in the flavors of the meat! 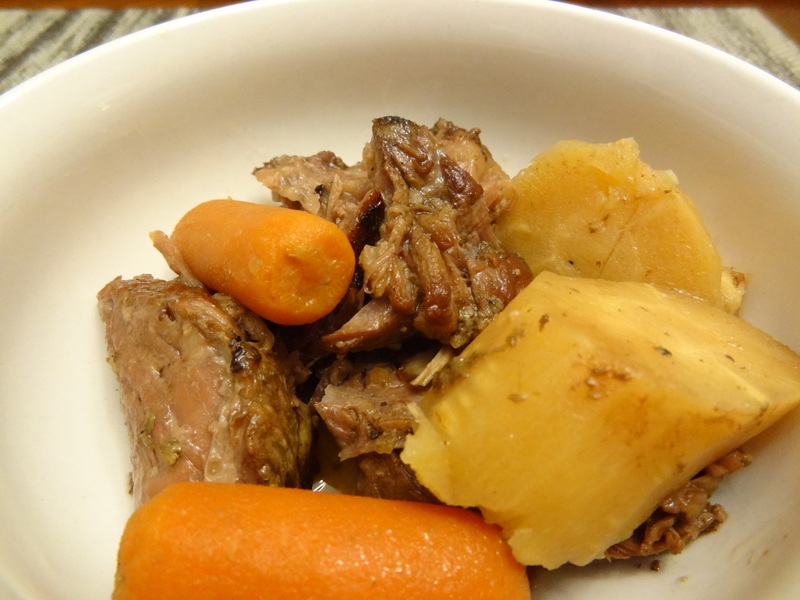 Place the chuck roast in the crock pot, along with the carrots and parsnips. Pour the beef broth over the roast and veggies. I’m not a crazy coupon clipper, but access to deals in this wonderful technology world have changed drastically. We’ve got access to amazing deals through Groupon, Living Social, Jetsetter, Gilt, One King’s Lane, etc etc (And YES, I have an account with all of the above. In fact, you should too since it doesn’t cost you anything to sign up). Aside from browsing the daily deals from these websites, there’s always the browsing of the good ol’ weekly ads. Heck, that’s the one thing that I look forward to the most when I wake up on Sunday morning! Firing up the iMac, cup of joe in hand, and checking out the local grocery store ads and Target to help me plan for the week. I am a strong believer in “If you realllllllllly want it, then just get it, regardless of price”. We work hard for the money that we earn and we should be able to enjoy it, within reason though. That’s why it’s important to check out these deals and weekly ads to help save money where possible! And as a side note, who even shops for clothes at retail price anymore? Marshall’s & TJ Maxx to the fullest – Hello!!! 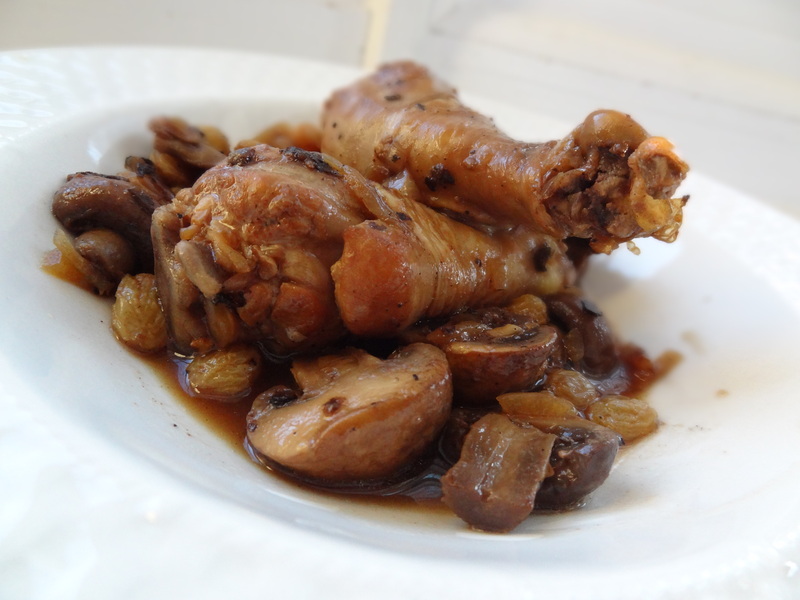 This recipe features our Valentine’s Day dinner. 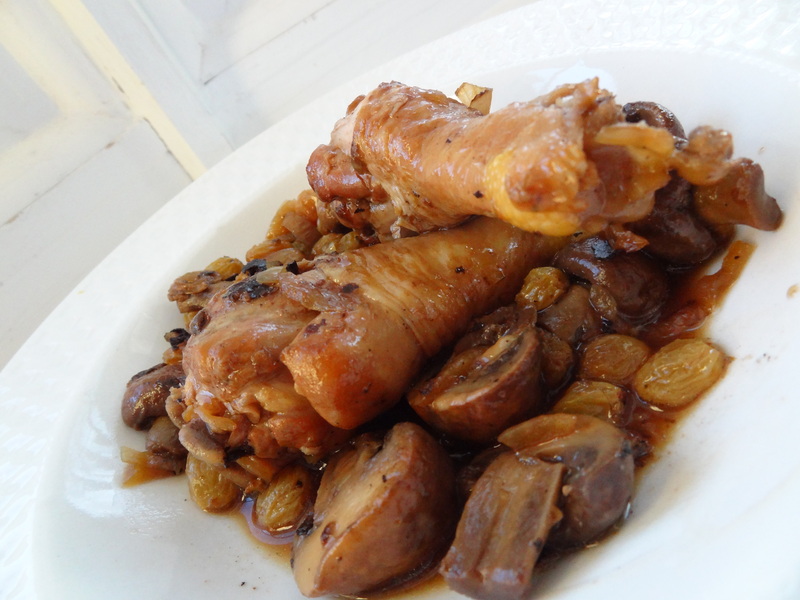 A delicious and scrumptious meal on a budget. Stew Leonard’s is a local grocery store in the area and has such fresh produce, dairy, baked goods… everything is fantastic!! 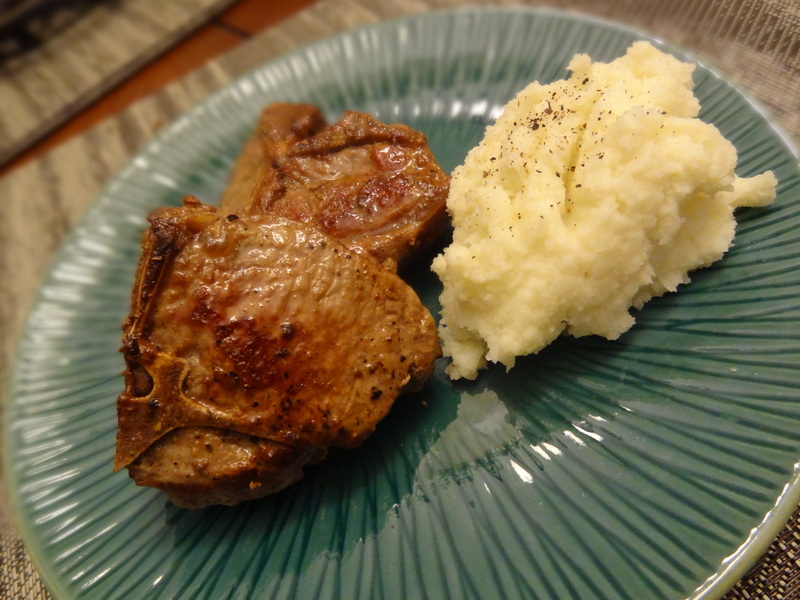 This past week, lamb chops were on sale for $5.99/lb (usually $10.99/lb) and cauliflower was on sale for $1.49/head (usually $2.99/head). So, the total cost of our romantic meal for two was $13; plus we had leftovers for lunch the next day. Season lamb chops with sea salt and black pepper. In a large skillet over high heat, drizzle olive oil, place lamb chops onto pan and sear each side for 4 minutes. Once both sides achieve a nice golden color, reduce the heat to low, and cover pan. Let lamb chops cook for an additional 5-7 minutes, or until cooked through. Serve with rice, pasta, or mashed cauliflower. 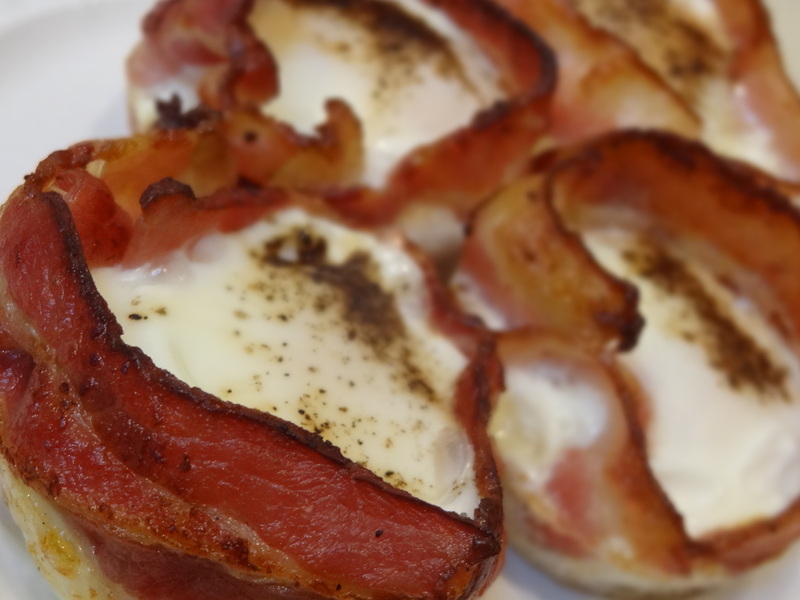 Bacon and eggs, mmmm…. Bacon and eggs altogether in one bite, double mmmm…. Bjorn: Wow, why such a fancy breakfast today? Me: Fancy, but so simple and easy to make! In a medium skillet over high heat, pre-cook the bacon for about 3 minutes on each side. Remove from heat. Pour a little bit of the bacon fat into each of the muffin tins; this will prevent sticking. 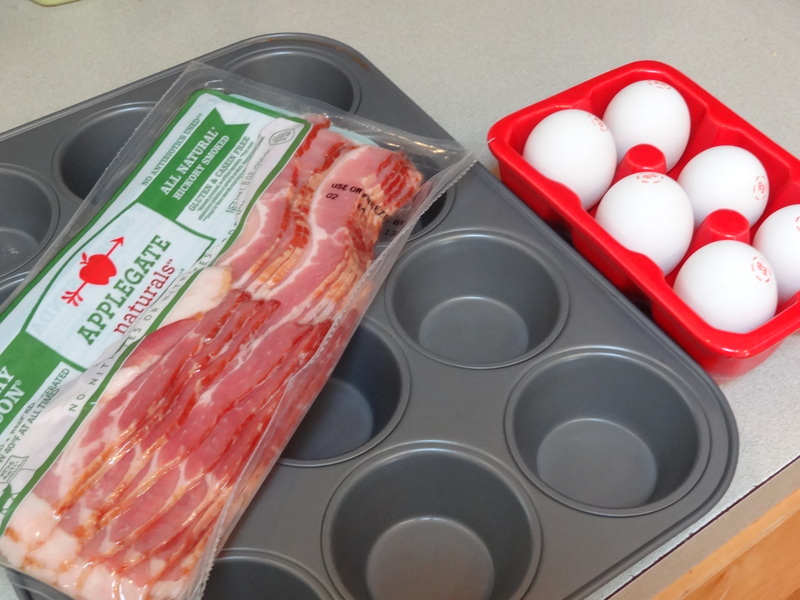 Line the muffin tin with the strip of bacon, crack an egg in the middle, and season with sea salt and black pepper. Bake for 10 minutes, or until cooked through. Chicken Breast can be fun, too! Tonight was one of those nights where I had no idea what was for dinner…. until I opened up the fridge and found random goodies. A few hours later, our tummies are satisfied and the fridge is a little less cluttered. Hooray! Mix orange juice, lime juice (save a bit for the salsa), olive oil, cayenne pepper, sea salt, and black pepper in a bowl. Add chicken breasts and marinate for two hours. On a medium skillet, over medium heat, drizzle olive oil. Add chicken breasts and cook 6 minutes on each side, or until cooked through. 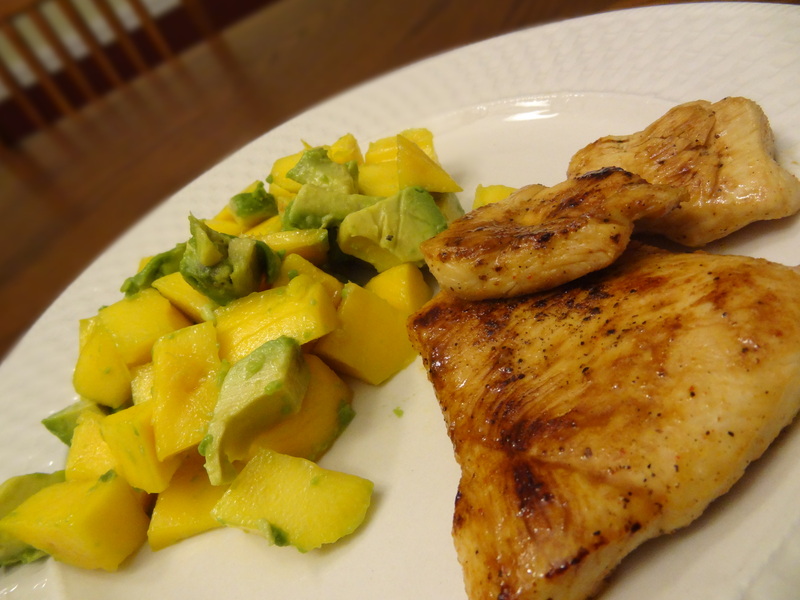 In a separate bowl, add mango, avocado, and a little bit of lime juice. Toss well.